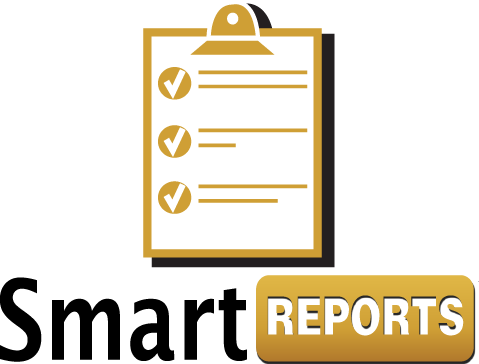 Smart Reports put the information you need at your fingertips. Imagine the value of having real time access to who, what, where, when, and how of every payment! Smart Reports can even record cash drawer reconciliations. 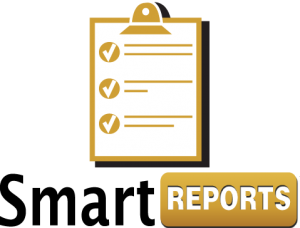 Smart Reports provide data from all Comprise solutions and come with an API so you can include transactional data from 3rd-party financial products.